To promote and protect the general and specific interests of daily newspapers and periodicals of the Americas. 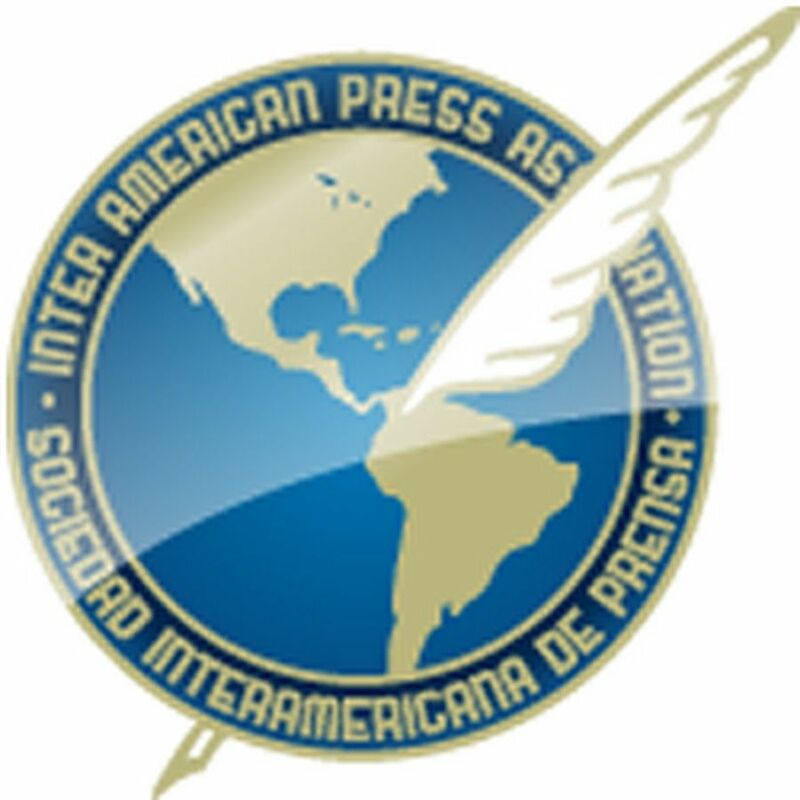 The roots of the Inter American Press Association (“IAPA”) date back to the early 20th Century, when in 1926, some 130 representatives of the Latin American press attended the Pan-American Journalists Congress in Washington, D.C. The idea to continue holding these kinds of meetings with the purpose of consolidating the printed press of the Americas emerged from this gathering. This resolution, however, was forgotten until 1942, in Mexico, where the next Pan American Congress also called him "first" and decided to create a Permanent Commission. Subsequent conferences in Caracas, Bogotá and Quito consolidate the organization with its current name and they approved the Bylaws and Regulations. At the beginning it was a Latin American organization. In 1946, several editors and publishers founded a group in the United States. The year 1950 marked a turning point in the IAPA. That year became independent from the intervention of governments, political parties, or special interests in New York. Until then conferences were sponsored and funded by host governments; the votes corresponding to each country and many members were not journalists. Delegates made fundamental changes and adopted new regulations that eliminated the auspices. Since then the IAPA depends on funds from its members and donations from foundations. The SIP partners are the publications or newspaper chains. At present, delegates represent their publications and each of these has one vote. 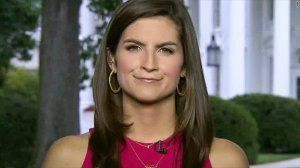 Currently, the IAPA has broadened its membership to include news media outlets and journalists that carry out their journalistic work on the Internet and broadcast media. The organization represents approximately 1,300 publications from the Western Hemisphere, with an estimated combined daily circulation of approximately 43,000,000. The IAPA main annual event is the General Assembly that, according with its statutes, takes place in October or November, alternating venues between Latin America and North America. 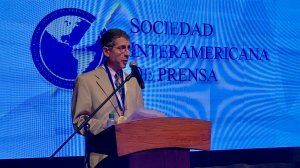 Prominent public figures and presidents of all countries in the Western Hemisphere, are part of the agenda of the Assembly, where the situation of press freedom in the region is analyzed. Panels with participation of academics and intellectuals, including Nobel Prize winners, give prominence to the event. Moreover, in March, the IAPA organize its Midyear Meeting, which follows a very similar pattern to the General Assembly. Both meetings involved hundreds of delegates.